Kyle Ballard - Guida, Slavich & Flores, P.C. Mr. Ballard is experienced in a wide array of environmental compliance, remediation and permitting issues concerning air, water and solid and hazardous waste. 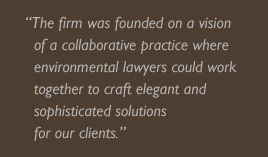 Mr. Ballard regularly advises clients with respect to environmental issues associated with real estate and corporate transactions. Mr. Ballard also represents clients in environmental litigation matters involving claims for property damage and personal injury. 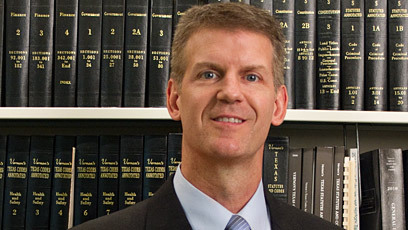 Mr. Ballard has extensive experience coordinating, managing and evaluating environmental due diligence in connection with proposed real estate transactions. He routinely deals with issues such as: potential wetlands and other jurisdictional waters of the United States (including obtaining Corps of Engineers permits for fill of such areas); asbestos surveys and abatement of structures slated for renovation or demolition; cultural/historical resources; and subsurface (Phase II) investigations of potential soil and/or groundwater contamination. Mr. Ballard is proficient in Spanish.